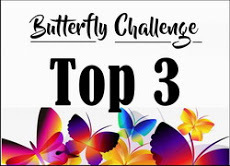 I have a card to share today which covers two challenges - Pixie Snippets challenge #327 and the Butterfly Challenge which has reached # 100. Firstly this card for the Playground uses quite a lot of snippets, some very small if you look at the multi-layered flowers. The dies used came as a set with a recent Die-cutting magazine and my card is based on one of the ideas within the magazine, so not entirely original! 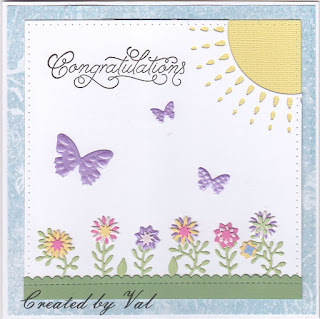 The die set contained a circular die (I've just used part of it to form the 'sun' in the top corner) and a selection of butterflies, tiny flowers and leaves. I used another snippet of green along the bottom so that the flowers had somewhere to be 'planted'. The sentiment was stamped using a freebie stamp from a set I've had for quite a while The only thing which isn't a snippet is the base card. I'm writing this post on Saturday so I've not yet seen what the lovely Di has to share with us this week but rest assured her blog will be well worth a look and whatever was used to create her card will be offered as a prize to a lucky entrant. Now onto the Butterfly Challenge where of course the card must have at least one butterfly and there is a wheel from which to choose from three colours and three themes starting with the letter 'H' and you can select one or all of them - there are also prizes on offer here as well if you check out the blog (just follow the link). I've selected the three colours of hot pink, harvest gold and hunter's green. Some of the layers in the tiny flowers are hot pink, the sun is harvest gold; the strip across the bottom is green but not too sure if it is dark enough to class as 'hunter's green' but at least I have three butterflies fluttering over the scene. 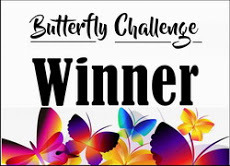 PS - I was right there is a great prize on offer in the Playground, in fact a bumper one this time and of course a selection of prizes from the Butterfly Challenge dependent on how many sections of the 'wheel' are used in your creation. 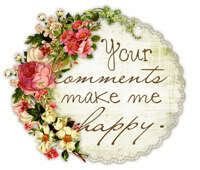 A beautiful card and scene that you've made from your scraps Val. 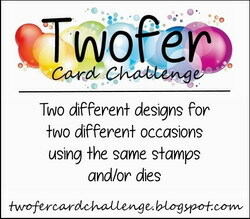 What a great card for both challenges made with snippets! Love that cute little summery scene with the bright sun and cute flowers! Good luck with both challenges - they're offering great prizes indeed! 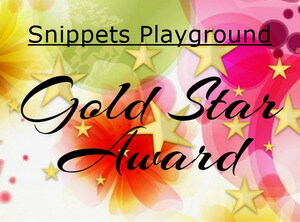 Hoe fabulous Val - and many thanks for your wonderfully kind words about the Snippet Playground. The sceneis just gorgeous and a real splash of Summer. Hooray - we have sunshine and 25 degrees here - my in-house critic has thermometers all over the place, including a weather station that would do CESG proud! What happened to a wet finger stuck up in the air to check wind direction etc? I love the little flower scene you have created here using the colours from the wheel. The sun peeking from the top of the card is a great addition. 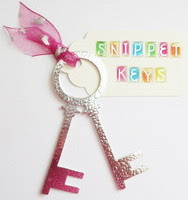 Lots of snippets here too. 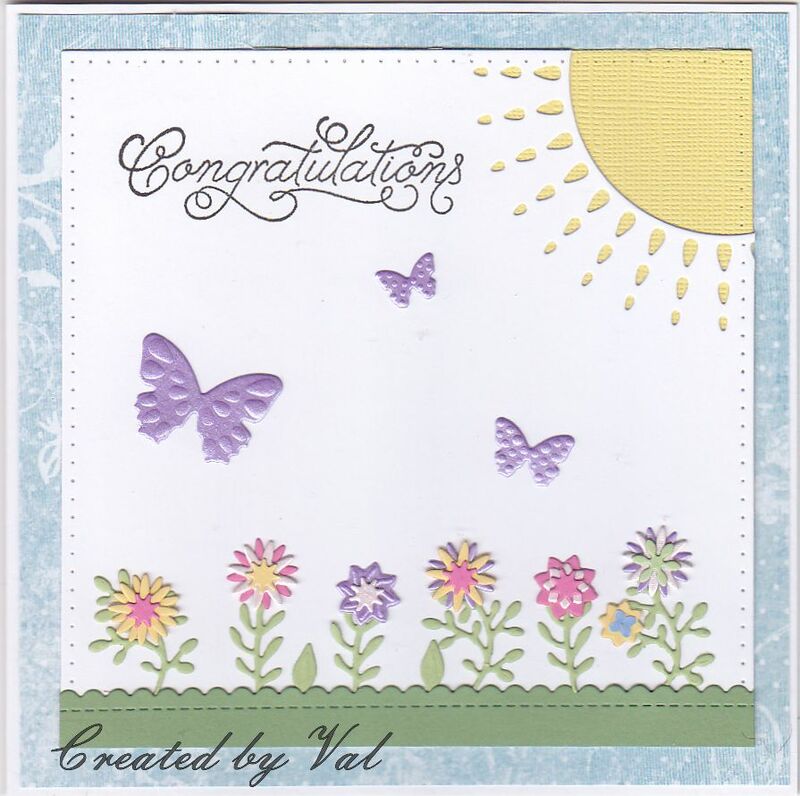 Thankyou for coming and spinning the butterfly wheel with me for this celebration challenge. Hugs Mrs A.